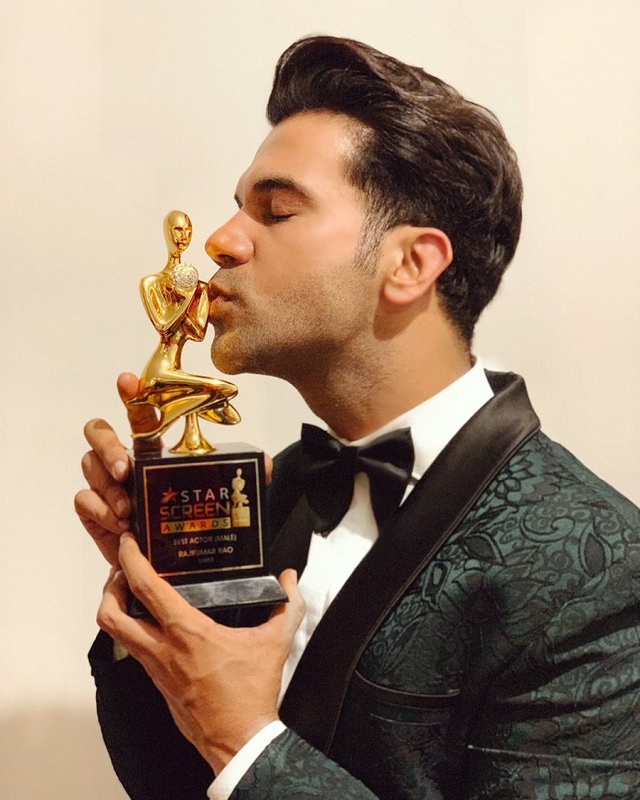 Rajkummar Rao bags the Best Actor (Popular) for ‘Stree’ at the Star Screen Awards, 2018. The talented and the one of the fastest rising stars in the Bollywood today, Rajkummar Rao had grabbed the Best Actor (Popular) for ‘Stree’ at the Star Screen Awards, 2018. ‘Stree’ starring him and Shraddha Kapoor emerged a commercial success at the Box Office India. The actor has turned heads with his performances in the recent tines. He has impressed the masses in his latest works. 2017 had six releases of 'Trapped', 'Bareilly Ki Barfi' and 'Newton'. 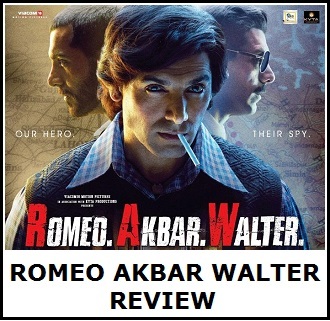 In 2018 'Omerta', Fanney Khan' and 'Stree' had risen the actor’s bar. He will be seen ‘Made in China’ starring alongside Mouni Roy and Boman Irani in the lead roles. Here, he will play the role of a struggling Gujarati businessman, depicting the journey of becoming a prosperous entrepreneur. The film is set to release on 15th August, 2019. 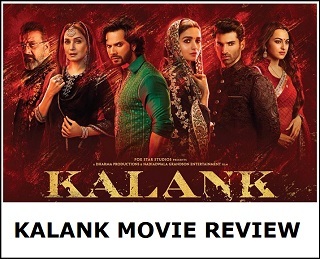 Stree was a crap film.